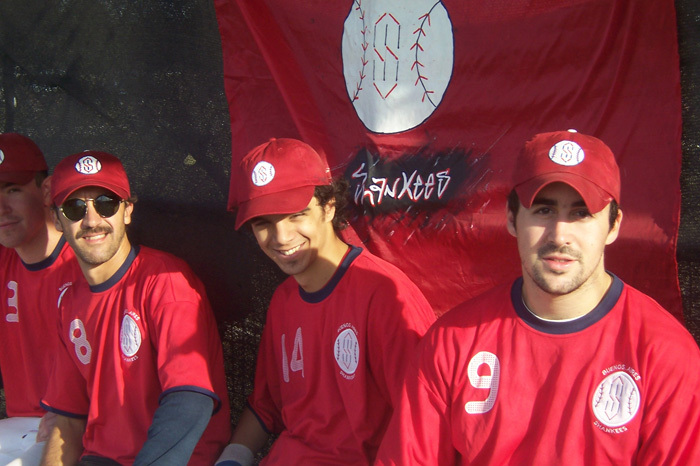 The Buenos Aires Shankees Baseball Organization has played a huge part in the fostering of baseball activities both in Buenos Aires as in the rest of Argentina. 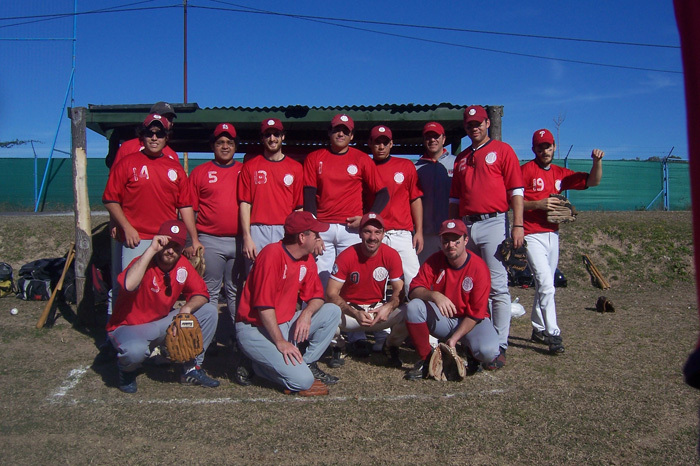 Through its social media activity and implementation of the American cultural in this sport, it has become the most popular team in Argentina, and a symbol of excellence that many teams and clubs look to replicate. An example of this is the Shankee Flag, which bears the Shankees logo and waves proudly at every game. Many teams and clubs now have their own flag representing them. 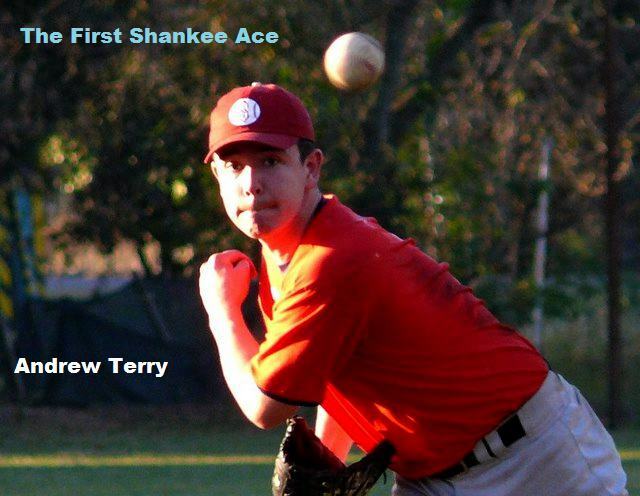 The Shankees Baseball Organization represents a symbol of excellence and progress. Most recently, the Shankees have managed to put three youth divisions under the Shankee umbrella. 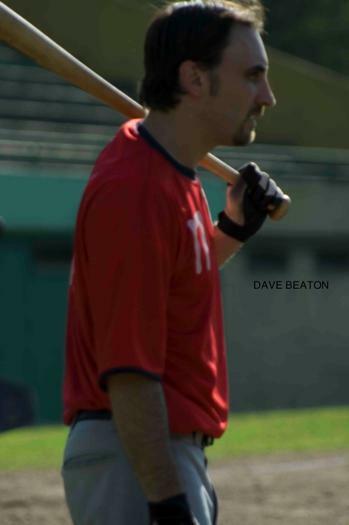 The Angeles Beisbol Club, until May 2017, had no official quality training, and the 40 kids that formed part of the Angeles were destined to not being able to continue playing baseball. 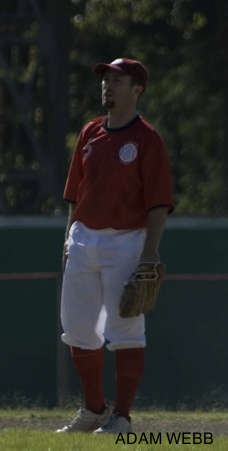 Thanks to an initiative by Paul Perry, President and founder of the Shankees, an agreement was reached that placed the Angeles under the guidance of the Buenos Aires Shankees, and since May 2017, the 40 kids, have been receiving quality training by some of the best talent the Shankees have to offer. 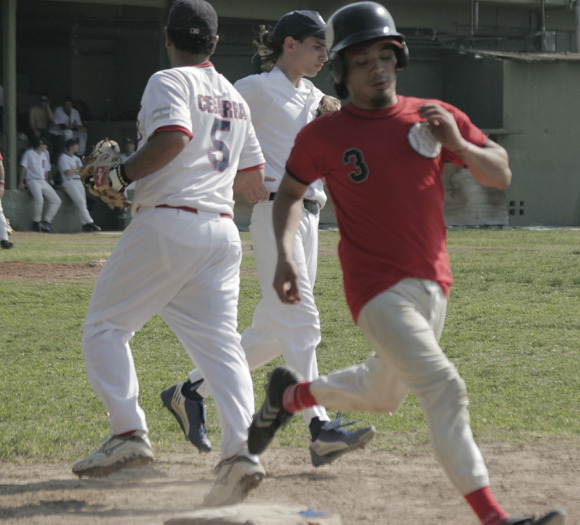 The Angeles, better known now as Shankees Angels, are at present competing in the Liga Metropolitana in its three divisions: U18, U15, and U12. 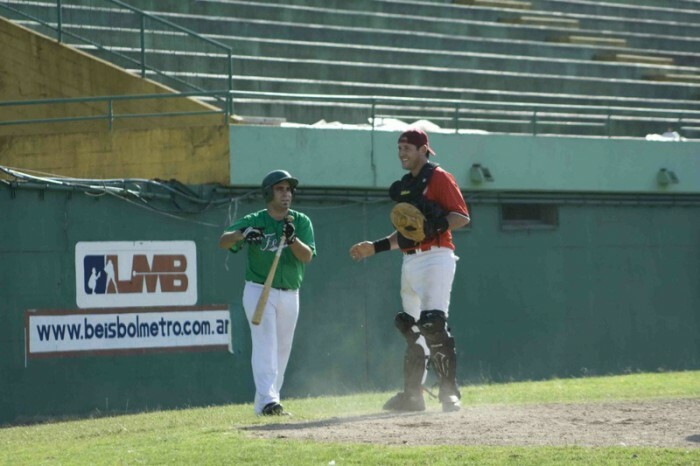 This makes the Buenos Aires Shankees a fully operational baseball organization. Unfortunately, providing quality training represents a financial cost that the Shankees Front Office (Paul Perry) is having trouble meeting. Quality training means that coaches must travel to the outskirts of Buenos Aires and on many occasion, must rely on public transportation. Coaches are paid to train children, and this is something that represents the biggest challenge for the Shankees, especially with the number of youths taking part growing. The towns and locations where the Shankees are actively providing coaching are: Lanus, Palormar, Fuerte Apache, Ciudad Oculta, and soon, Moreno. In order to keep the program active and growing, immediate funding is a must. 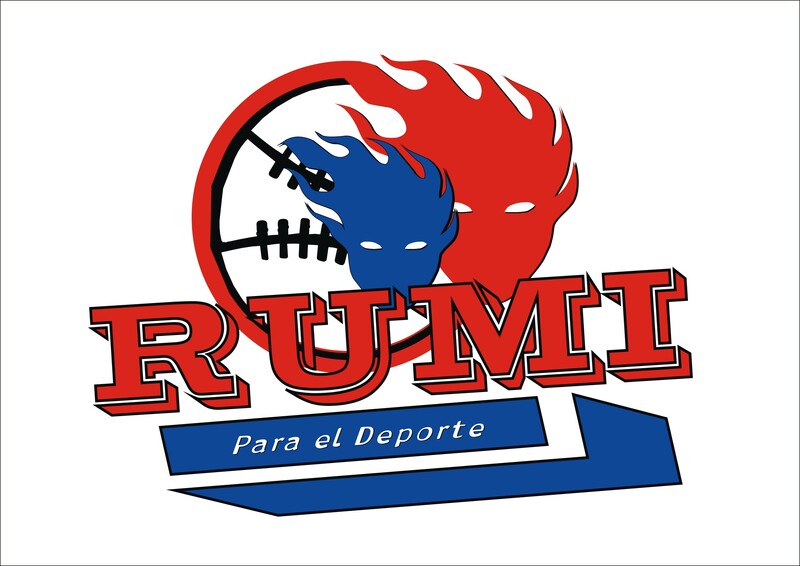 In late July, the Shankees joins the Rumi Para el Deporte Foundation with the aim of helping Rumi in the Beisbol en las Esculas Program (Baseball in the Schools Program) see Attachment. The Aim of the alliance is to help Rumi raise awareness for its program and help provide needed materials and quality coaches. Rumi is backed by the Education Ministry and recognized as having non-profit status. Its aim is to expand the program into the entire public school system, focusing mainly in underprivileged communities. 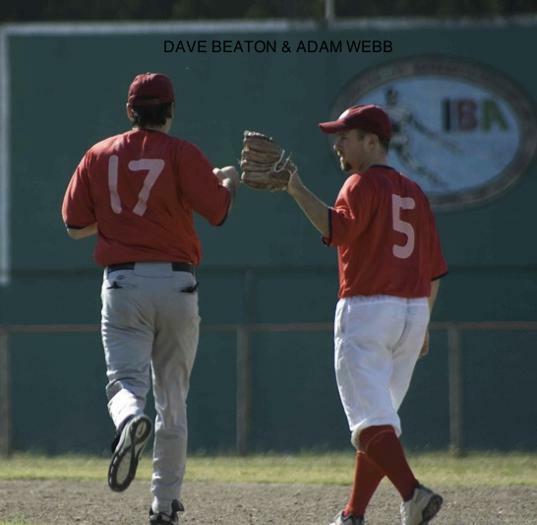 Baseball activity in Buenos Aires is organized by the Liga Metropolitana de Beisbol, which falls under the Argentine Baseball Federation. 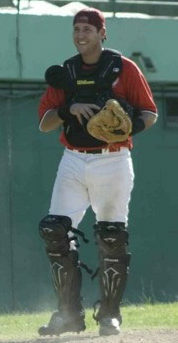 The league comprises three adult divisions and six youth divisions. 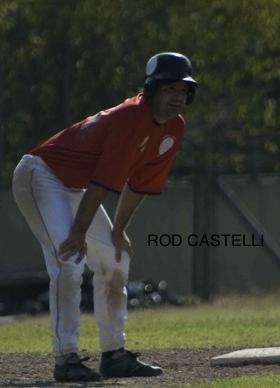 The adult programs are divided into three divisions: A1 division, which is considered semi-pro and is where the Argentine National team (ranked 22 in the world) players compete every Sunday in double-header match-ups. 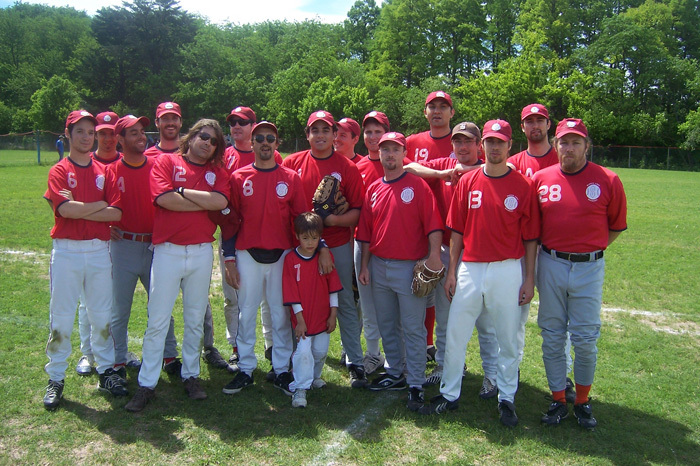 The A2 division and the A3 division, which play single games every Saturday and Sunday respectively. The five youth categories are divided into age groups: Formativo 6-8; U10, U12, U14, U16; U18. All players pay to play and no teams receive any funding whatsoever. 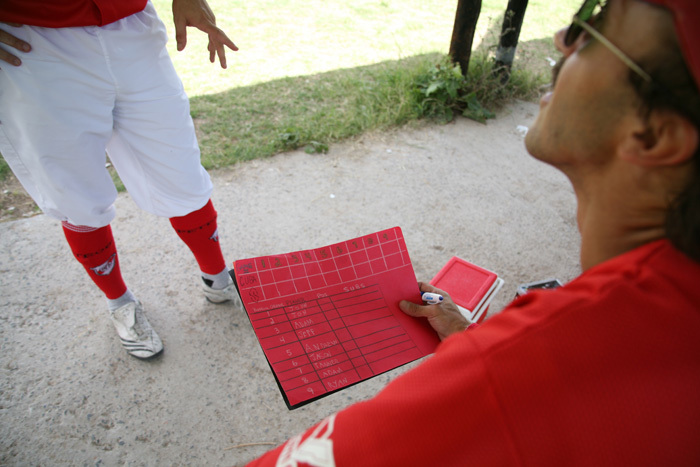 Every team is responsible to pay for field rentals, umpire fees, league/player inscriptions, equipment, and everything else needed to play baseball, such as bats, ball, gloves, etc. 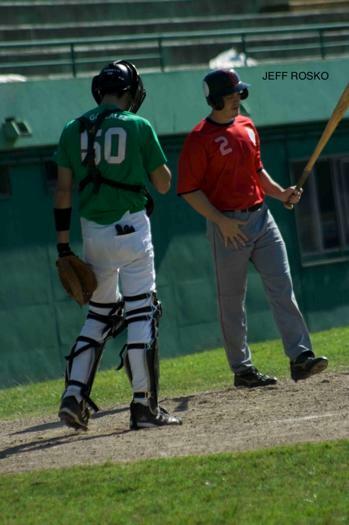 It’s worth mentioning that last season (10 games from March – May) The Shankees Baseball Organization spent 60,000 pesos to carryout their activities with a 20 player roster. 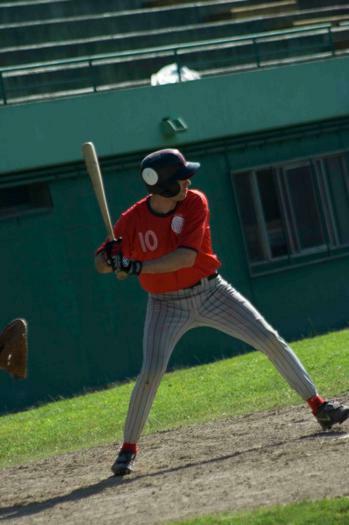 With the aim of taking baseball to the next level, La Liga Argentina de Beisbol (LAB) will start in September, and will include six teams, three from Salta Province, where baseball in Argentina began, and three from Cordoba. This is a new independent league where players will receive financial compensation for their services. 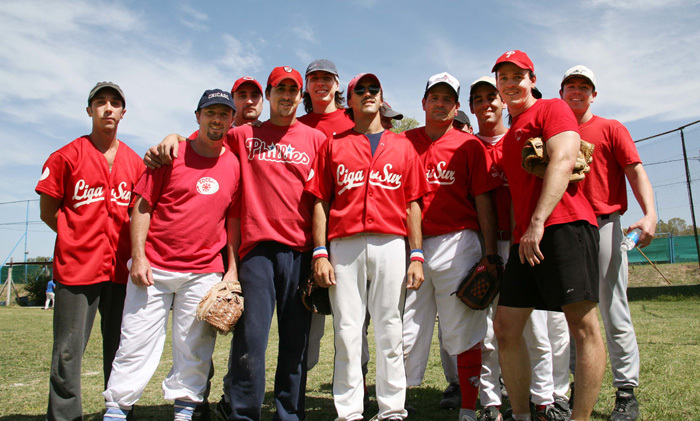 Due to internal disputes with Buenos Aires league representatives, the Shankees have been the only local team invited to take part in the LAB. 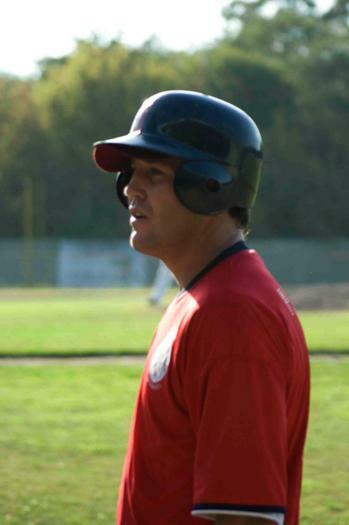 Unfortunately, given that the Shankees receive little funding from sponsors, family, and friends, its participation has yet to be determined, as competition in two leagues requires a lot of logistics, planning, players. 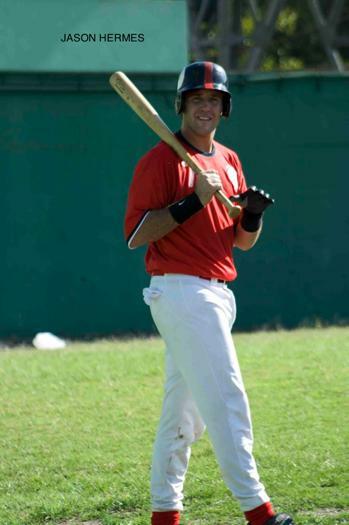 The LAB will include local players and foreign players from countries such as the USA (with the help of the Shankees US player recruiting system), Cuba, Venezuela, the Dominican Republic, and a few European countries. There are other upstart leagues throughout Argentine. One of them is in Mendoza, which is receiving help from the SBO through its experience and resources. And the other is in Rawson, Chubut, which became a reality thanks to the support of the SBO and the Liga Metropolitana. 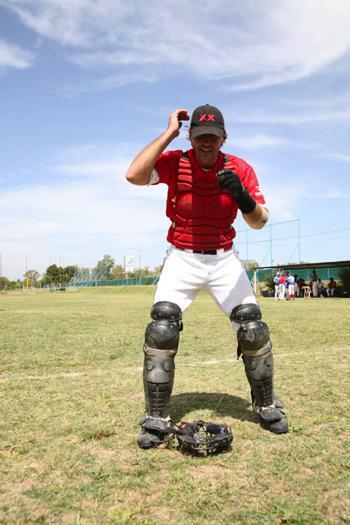 Baseball is growing, and it is thanks to the Shankees Baseball Organization and its unwavering commitment to turn baseball into one of the most popular sports in Argentina. The First Shankees Core Team. Pure Buena Onda! !